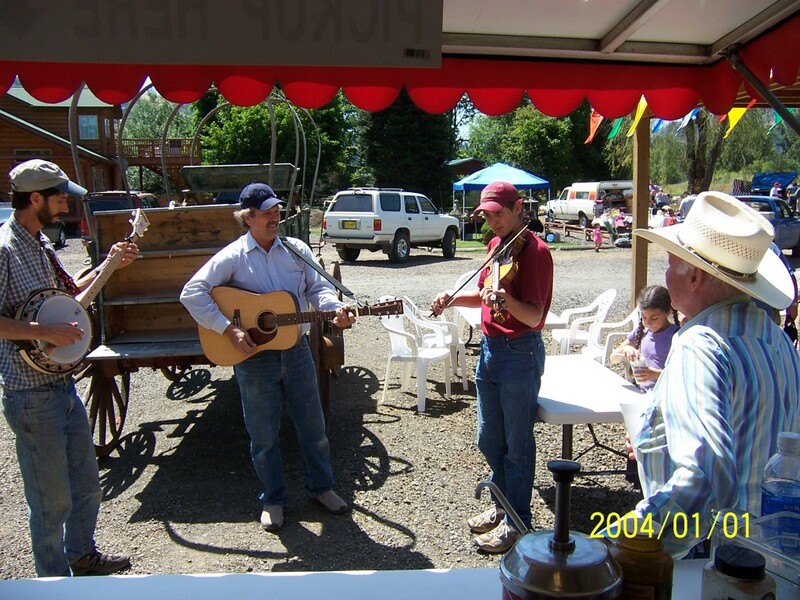 Visit us on Saturdays May through October for our Saturday Farmers Market and Annual Antique Car Show and Parts Swap. Profits for the Annual “Classics on the Clearwater” Antique Auto Parts Swap Meet and Car Show – June ~ go to the local EMERGENCY FEEDING OUTREACH, Kamiah. Thanks to all sponsors for making this event happen. Without these local sponsors, there would be less Emergency Food for those in need. Please mark your calendars to attend this fun, family event.